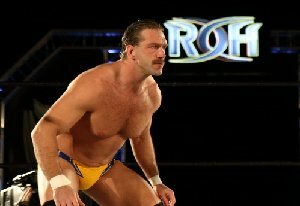 Silas Young, ROH's Last Real Man is available for wrestling and appearance bookings Internationally through Bill Behrens and SBI. He is exclusive to ROH in the US and Toronto area of Canada. He is based in Milwaukee, WI.